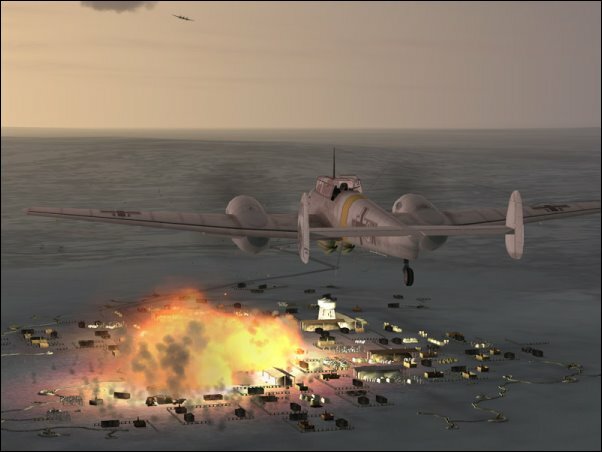 ‘’The Fires Above” is a campaign expansion and not a self running program.! 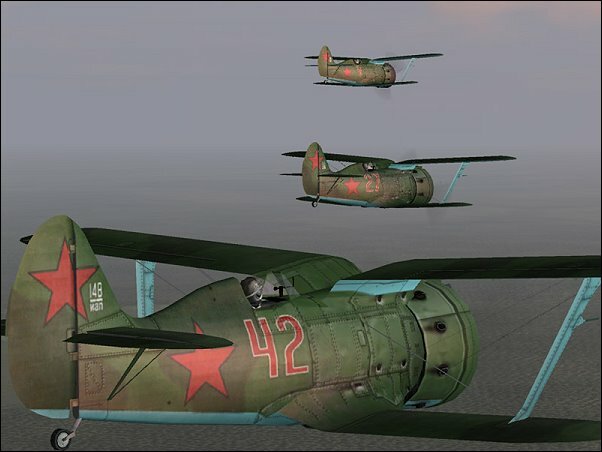 You need IL-2 Sturmovik 1946 installed on your computer to run The Fires Above. 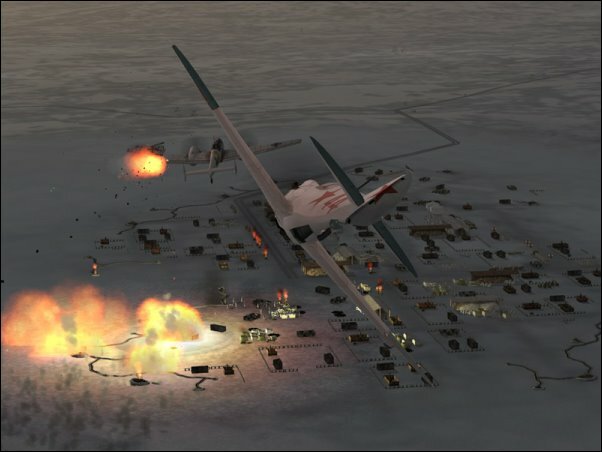 ‘The Fires Above’ should run on all future IL-2 - versions too. 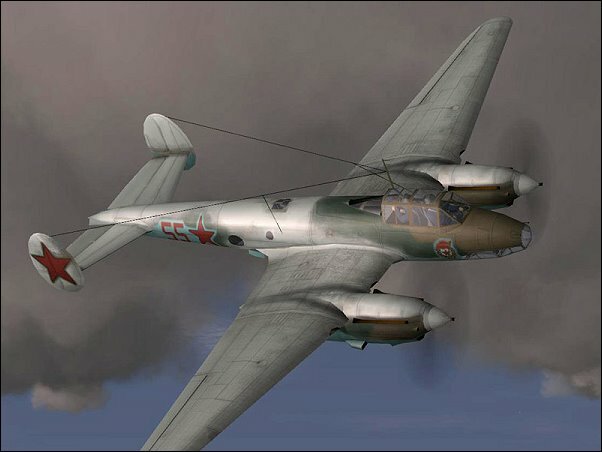 If a future upgrade for IL-2 Sturmovik: 1946 should bring changes which make any corrections nescessary, we will upload a patch on this website as soon as possible. 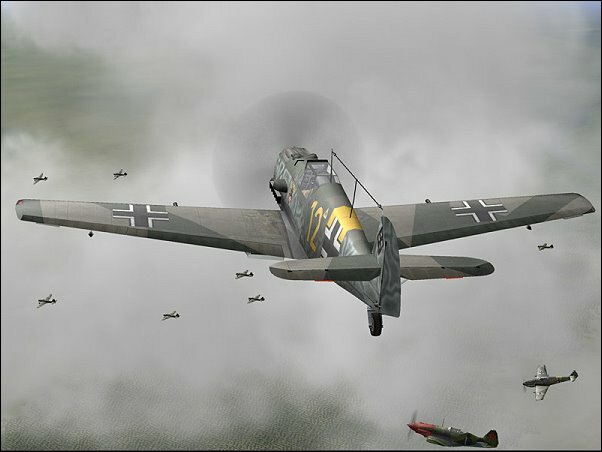 2 campaigns: Luftwaffen- campaign “Greif” and russian campaign ‘Red Banner’. Extremly detailed ‘world’ on the maps Kurland, Moskow, Leningrad and Murmansk. 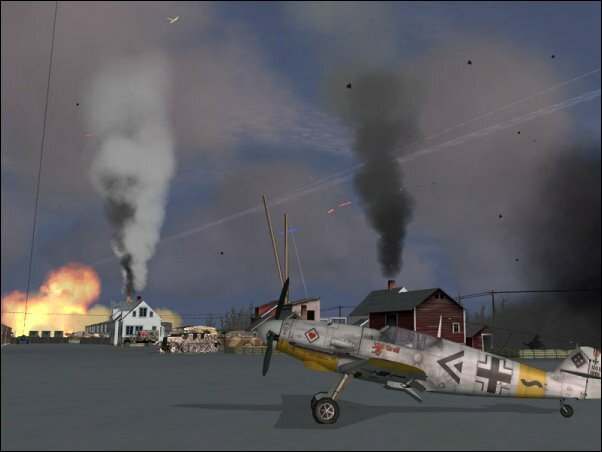 300 Missions, over 700 very high quality plane skins, over 200 pilot skins. Over 75 hours of immerson. 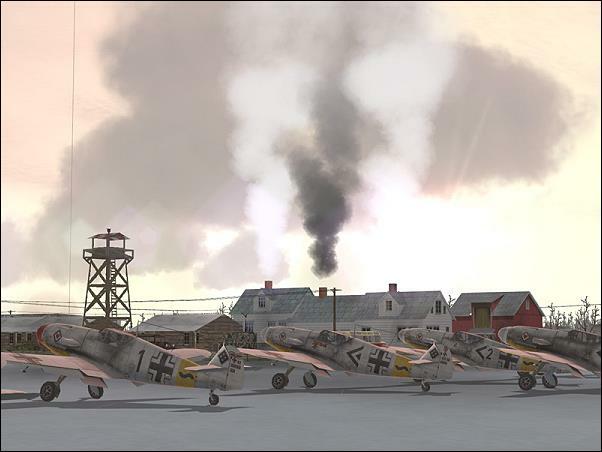 Original English Version with plane skins wearing swastikas. Picture below showing skin from German version.